On June 23rd, the Nation’s newest Polo Club, South Bay Polo, opened to great fanfare. Owner Tim Westin offered up the celebratory toast, cut the ribbon and bowled in the ball to begin the first match. 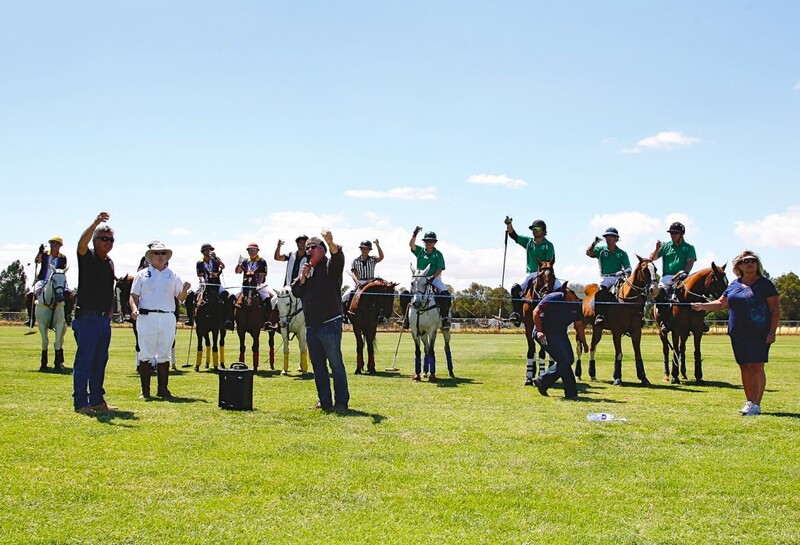 The sidelines were packed with enthusiastic supporters from the local polo community. After two high energy matches, a complementary BBQ was provided to all. The local paper covered the event and a few of the local politicians came to give their best wishes. 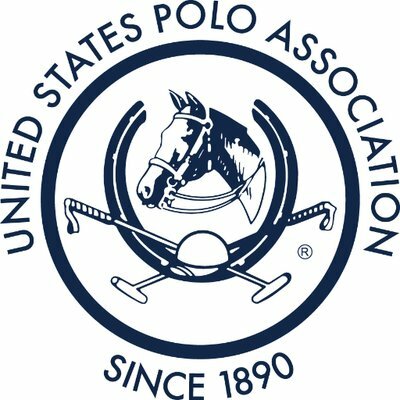 Polo will continue at South Bay Polo on Thursday nights, and Saturday afternoon. Check the Gallery Link for photos from opening day.